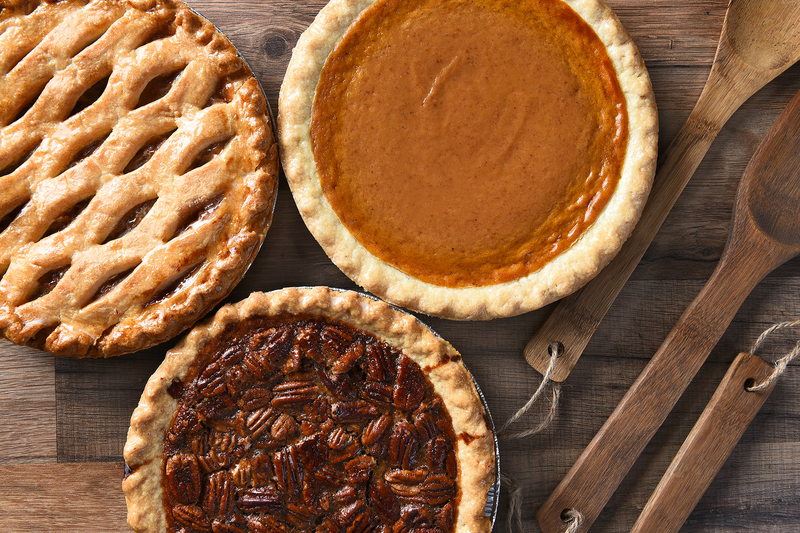 Pies and cupcakes and bread, oh my! Practice making all kinds of doughy treats in the best baking classes in NYC. 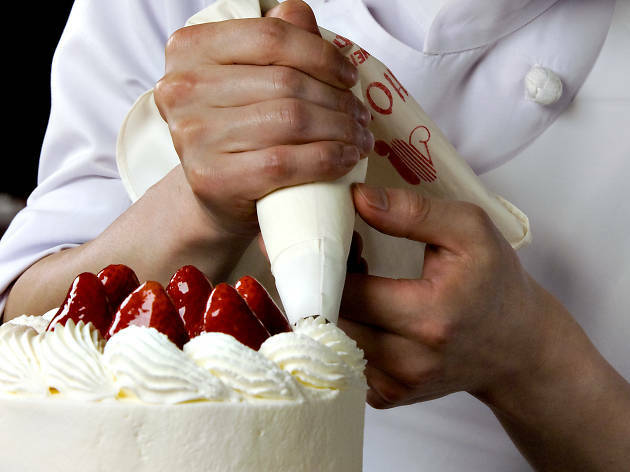 Learn to turn sugar, spice and everything nice into exquisite desserts in the best baking classes in NYC. Talented instructors will teach you how to replicate some of the best cookies and pies in NYC in your own kitchen, as well as make French classics from scratch. Pair your newfound pastry skills with the technique you’ll pick up in the best cooking classes in NYC and you’ve got all the makings of a gourmet meal. Try your hand at making some of chef Christina Tosi’s cult favorite confections in a baking class at Milk Bar’s Williamsburg kitchen. With the guidance of an expert baker, you’ll learn to whip up a confetti cake worthy of the most over-the-top birthday party, the bakery’s oh-so-buttery crack pie or a chocolate cake amped up with charred marshmallows and malted milk powder. Best of all, you get to take your sugary creations home. 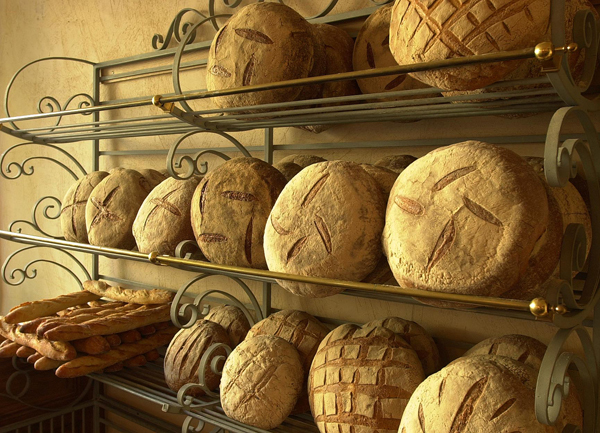 Le Pain Quotidien’s love for bread is right there in its name. Find out how to make the cafe’s signature French bread in this three-hour workshop that covers the ten steps of breadmaking. 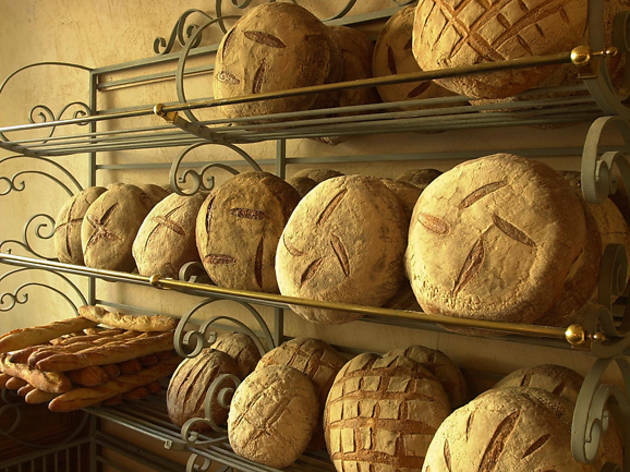 You’ll learn how to select quality ingredients, knead the dough, shape various loaves and bake them all to crispy perfection. 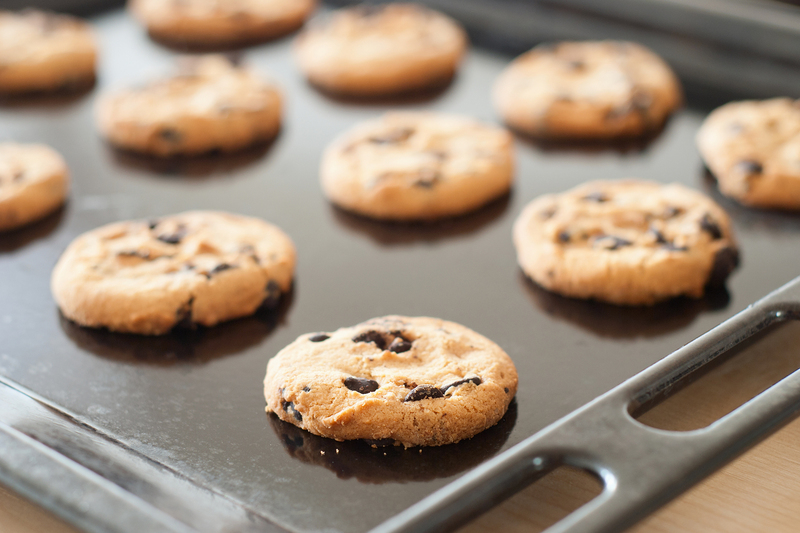 Just because the National Gourmet Institute emphasizes health and nutrition in its culinary classes doesn’t mean that dessert is off the menu. 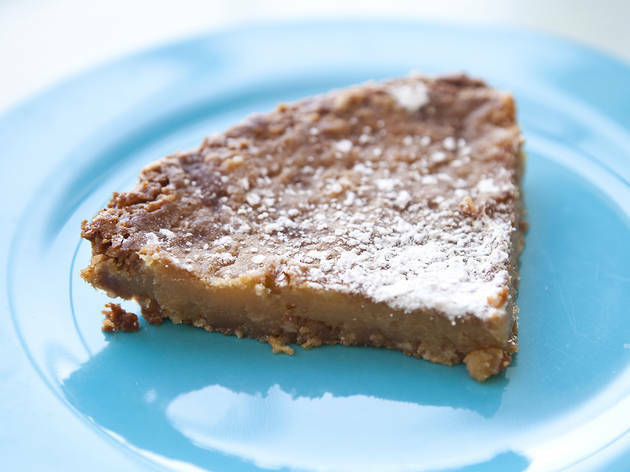 This baking lesson hones in on the most crucial component of any pie: the crust. 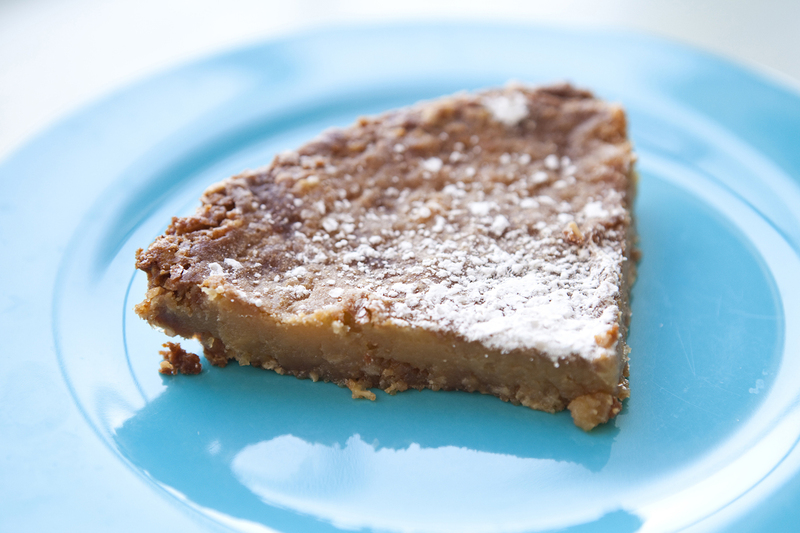 Learn the tips and tricks to help you achieve tender, flaky pastry every time. Of course, you’ll get to take your practice pie home. 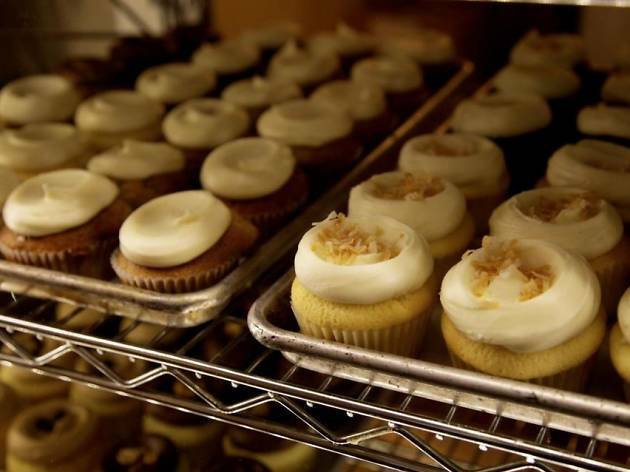 The dense crumb and smooth frosting on Butter Lane’s cupcakes have kept customers coming back to the East Village storefront for years. Fans will want to sign up for a two-hour group class in the bakery’s industrial kitchen to learn to make three cakes and icings for themselves. 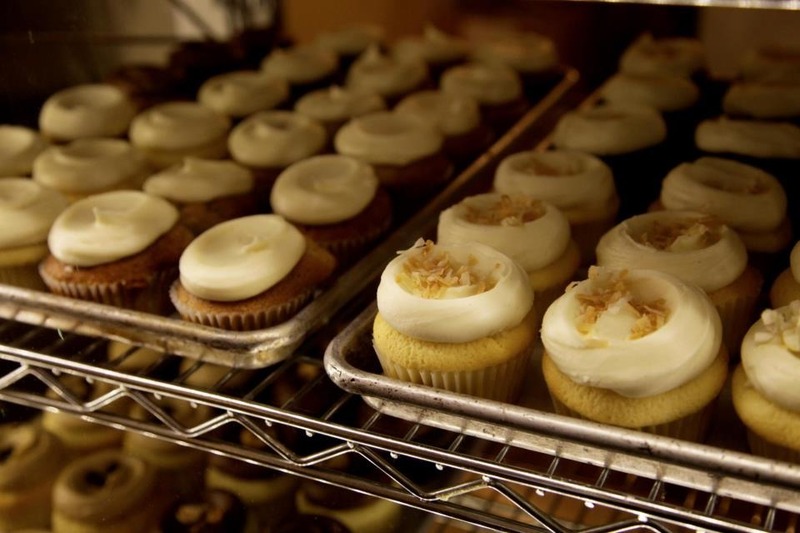 You’ll take home a half-dozen moist, buttery cupcakes, plus Butter Lane’s signature recipe so you can recreate them whenever a craving strikes. 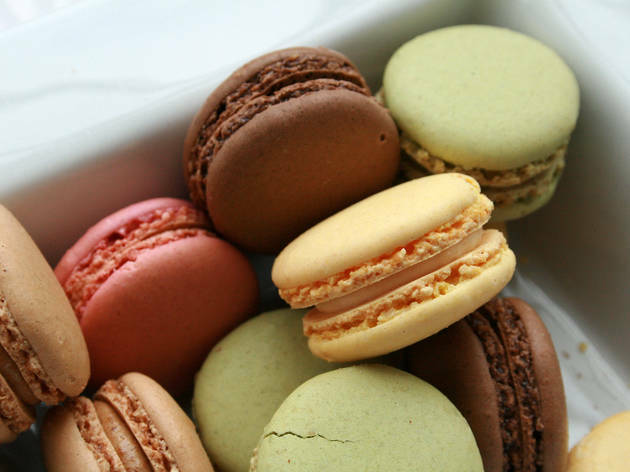 Though these dainty French treats look simple enough, they can be devilishly tricky to get right. A slip of the hand while piping and the cookie shells will turn out uneven. Too long in the oven and they’ll crack. 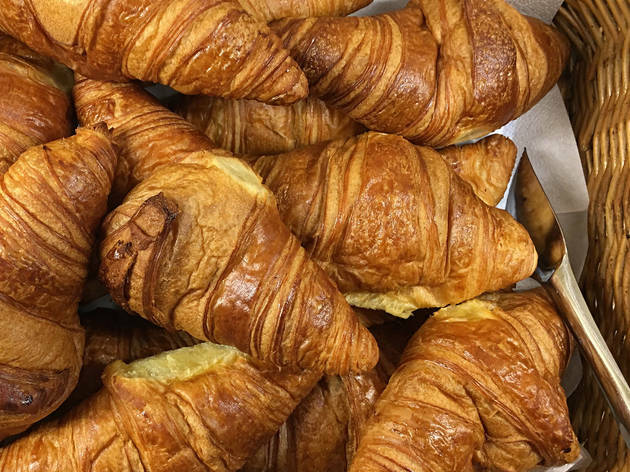 Learn how to master this tricky batter at one of Mille-Feuille Bakery’s classes. 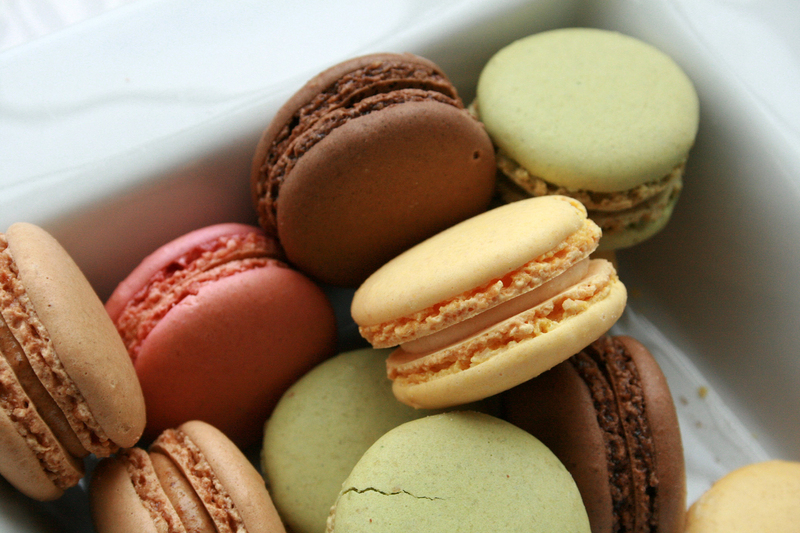 If you pay close attention, you’ll wind up with a batch of 25 perfectly round macarons to take home. 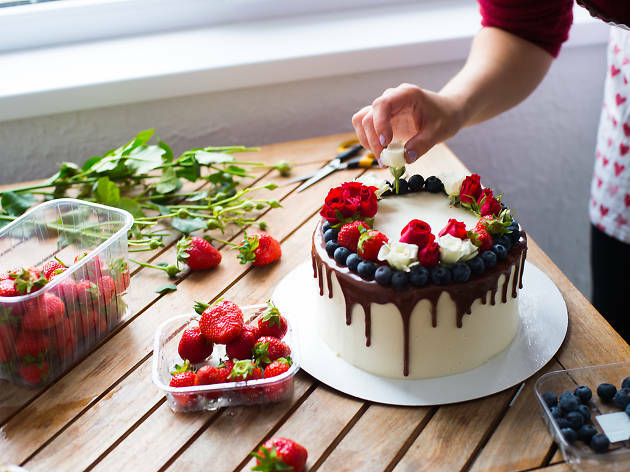 If rainbow sprinkles on top of storebought frosting is about as advanced as your cake decor skills get, you need to sign up for one of the classes at this Queens bakeware store and studio specializing in elaborate cake design. 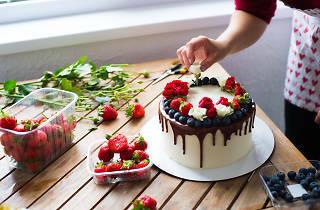 The five-week introductory course covers it all: making flawless buttercream, piping techniques, writing with icing, using fondant and more. 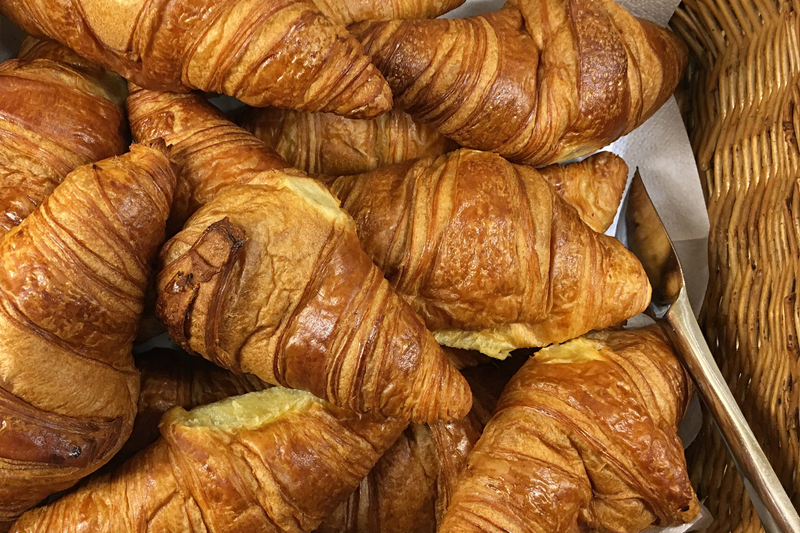 You don’t need to book a flight to Paris to taste golden, buttery, flaky croissants: Just sign up for one of the culinary classes taught by an expert pastry chef at French’Encas. 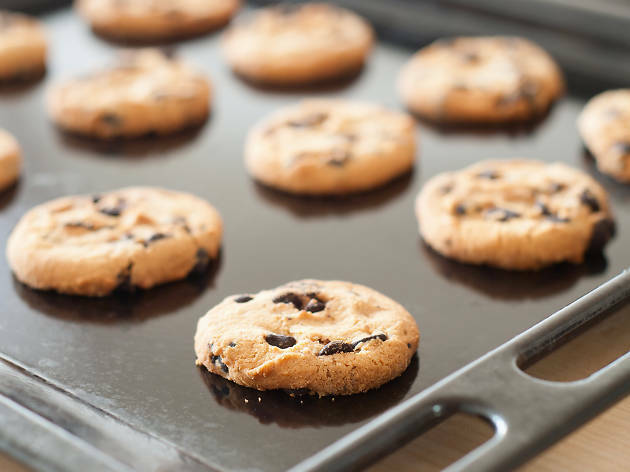 Your instructor will teach you everything you need to know about making a laminated dough, rolling it out into the proper shape and baking it to perfection. 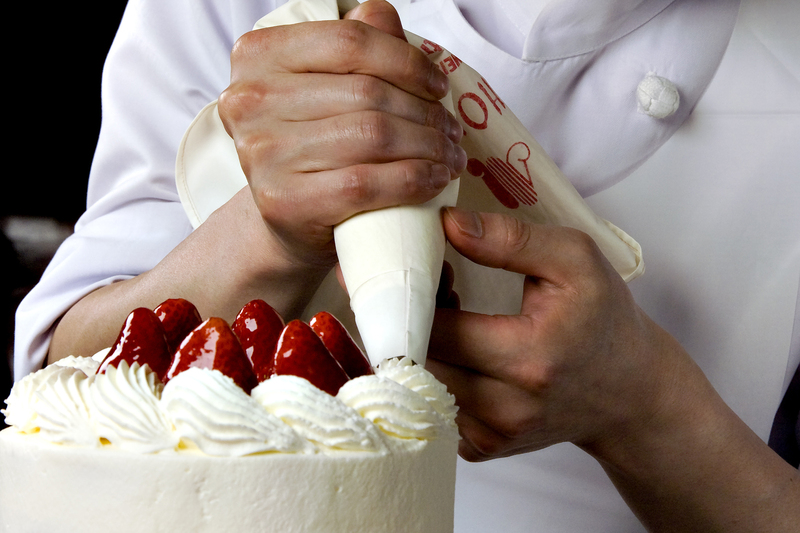 Prepare to be amazed by your pastry prowess. It’s impossible to make a list of the city’s best baking classes without including some holiday-themed courses. After all, what would Christmas be without a plate of cookies for Santa Claus? 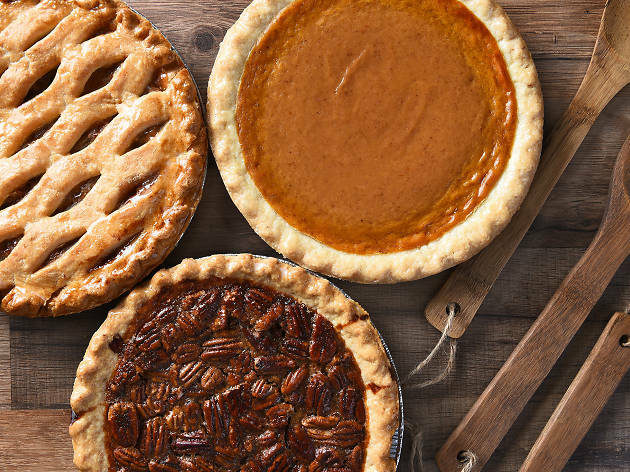 Spice up this year’s celebration with the recipes you’ll test in this class taught by one of the Institute of Culinary Education’s master bakers. The menu includes almond tuiles, oatmeal chip chews, hazelnut gingerbread stars and chocolate-almond hearts. Cake or yeasted? 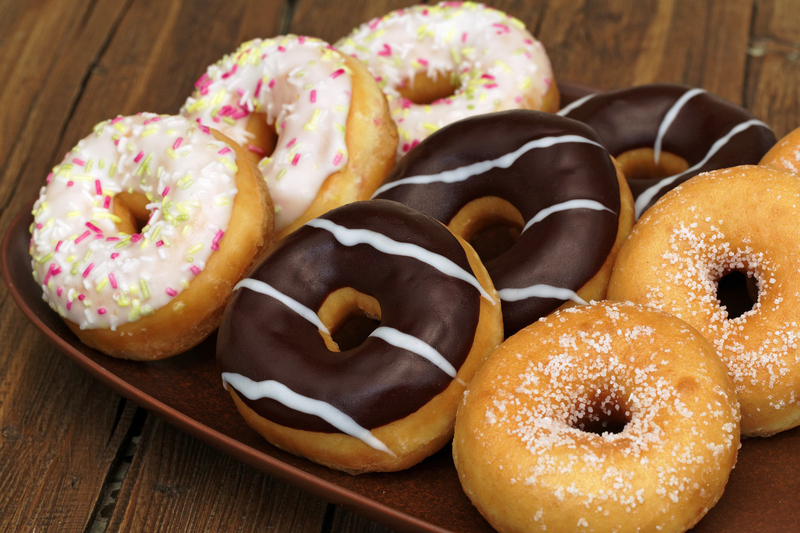 That’s the big debate in the doughnut world. 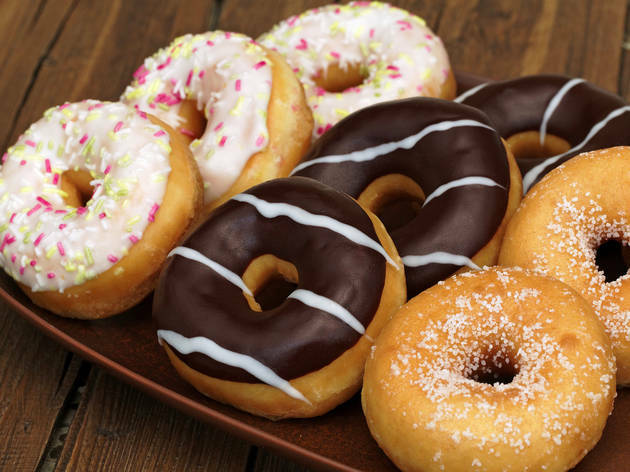 Luckily, you’ll make both crumbly, dense cake doughnuts and light, fluffy yeasted doughnuts in this hands-on workshop at the Brooklyn Kitchen. Once you’ve sampled the handmade variety, you can decide once and for all which kind you prefer. The Brooklyn Kitchen doubles as a cooking supply store, so it’s also an ideal place to pick up any pans or utensils you might be missing. 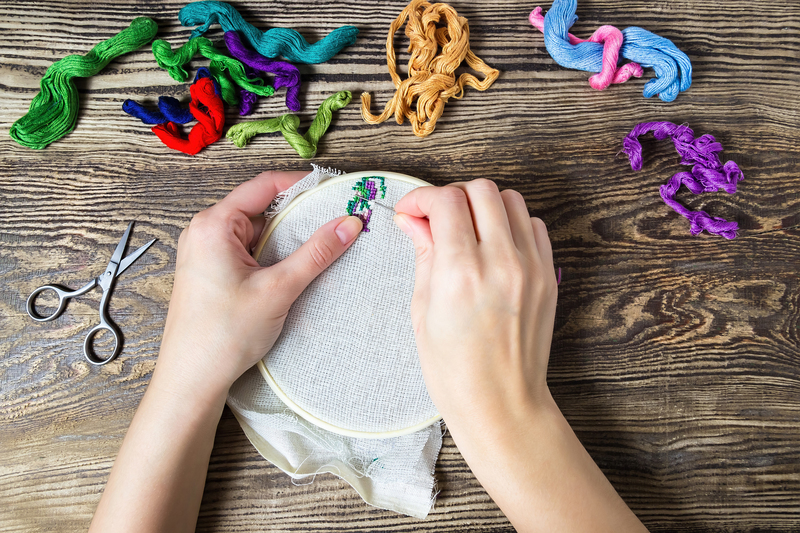 Ready to add some new DIY skills to your resume? 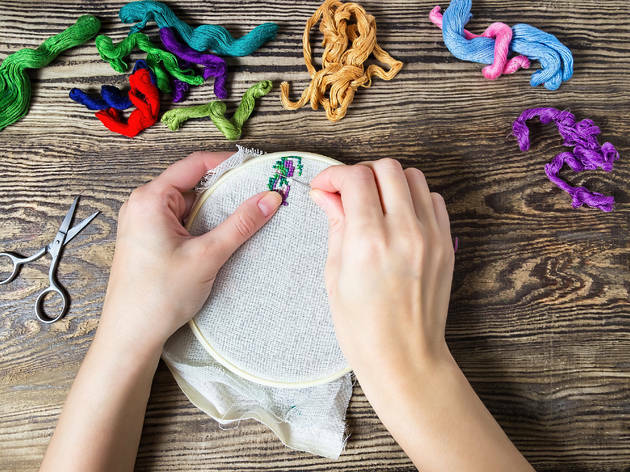 Sign up for one of these crafting classes in NYC.